This a real testimony of saying: Fake it till you make it, and DJ and Producer Mike Pimenta takes it to the next level (in a negative way). 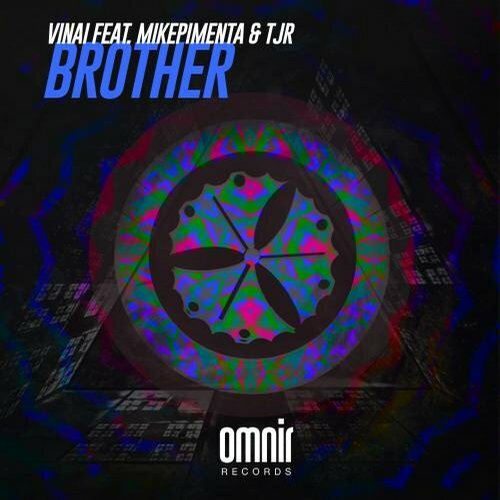 With some releases on an unknown label called Dablio Records (a sub division of Omnir Records) he feels that his 3 seconds of fame are on their way, though this process might was going to slow for Mike Pimenta. So how can you speed things up? Easy, set up a new release and tell the label that you did a co-op with both VINAI and TJR! Everybody will believe that an unknown upcoming producer got a shot for the big money and easily can work with the big names in business… Now here is your 3 seconds of fame mr Mike Pimenta. The release is still live and not taken down at Beatport. TJR already gave his statement as above via Twitter, we are still waiting on what VINAI has to say about this situation. We are already looking forward to the new buzz this will create in the dance scene and what the statements will be of the lawyers by both TJR and VINAI. What we really want to highlight that this is a bad example for the EDM scene. We still are hoping for MikePimenta that it was a ‘mistake’ by his distributor… We hope that the young and upcoming producers and DJ’s in the scene are not going to make the same mistakes as Mike Pimenta made (Or is this maybe the new level of “ghost producing”? ).